Magic Moment Photo Booth Rentals are the Perfect add on for your Holiday Party Photo Booth. Rent a Holiday Party Photo Booth. We provide Enclosed Booths, Open Booths, Gif Booths, Social Booths, Mirror Booths, and more to create the perfect photo booth experience for your Holiday Party! 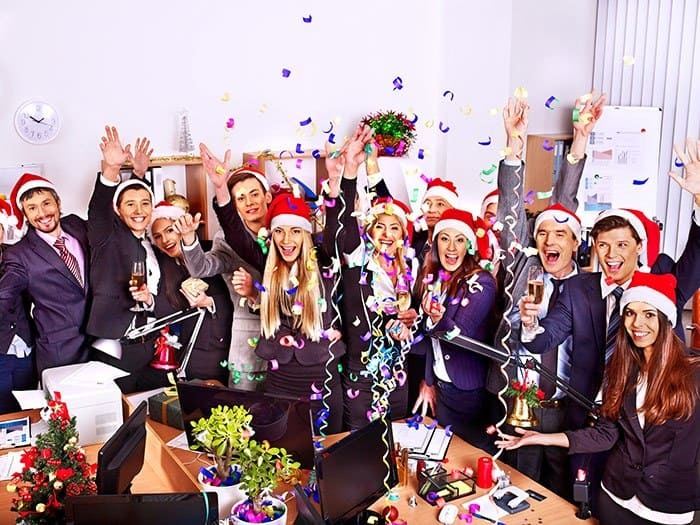 Every year you think you have so much time to plan your next corporate holiday party but somehow before you know it the holiday season is here and you haven’t even thought of the party. We’ve got you covered and can make it easy for you. Whether your having a small office get- together or a massive company-wide event, including Magic Moment Photo Booth in your plans will ensure your next Christmas party one that your guests will actually remember.